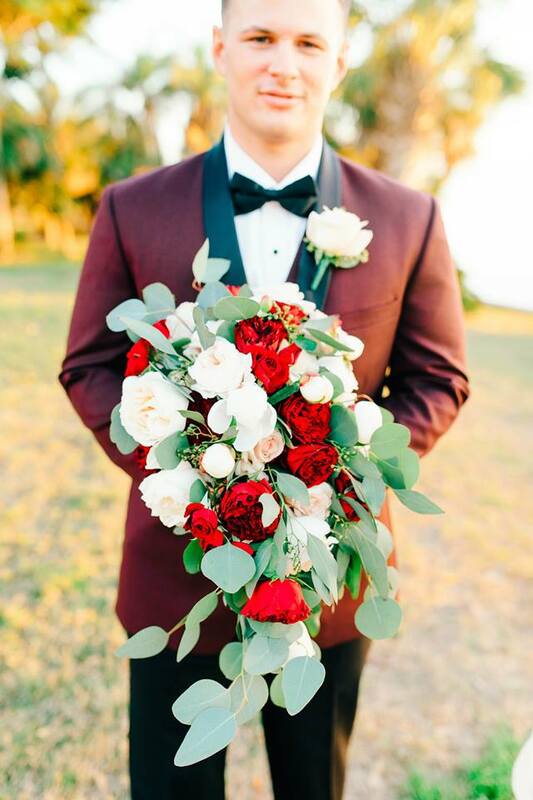 We offer creative floral design solutions for your bridal party's bouquets, boutonnieres, corsages, garlands, floral crowns, aisle decor, arch flowers, centerpieces and beyond. Port Charlotte Florist has an ever growing supply of decorative wedding items available for rent. Archways, candelabras, candles, lanterns, vases, mirrors, table numbers, charger plates, easels and more line our rental showroom located at 900 Tamiami Trail Port Charlotte, FL 33953. 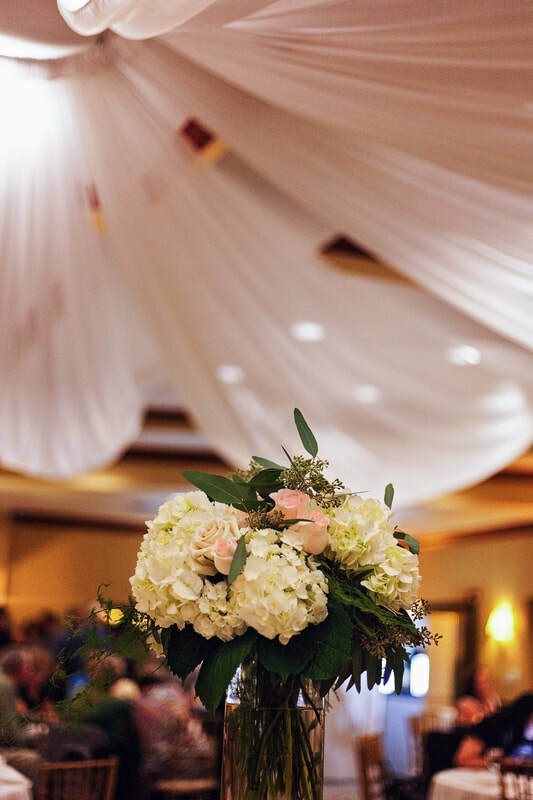 We have been in the wedding planning business for over 30 years in this area, having provided thousands of brides with flowers and making their day perfect. We listen to what your needs are, what flowers are your favorite, what "looks" you like and all your Pinterest ideas! We have found that brides want something different, unique, something they can call their own. Flowers are an emotion for the day, they provide smells and textures, flowers are a necessity for weddings and have traditionally been a part of the ceremonies and receptions for many, many years. Some flowers can stand alone and make a statement while others clustered together are striking. The many years of designing and working with brides have given us the experience we need to make your day and your flowers as special as they should be. Meet with one of our wedding consultants to plan your perfect day. Come visit our showroom at 900 Tamiami Trail, Port Charlotte, FL 33953, visit this link, or call us at 941-627-2236 to book your free consultation! 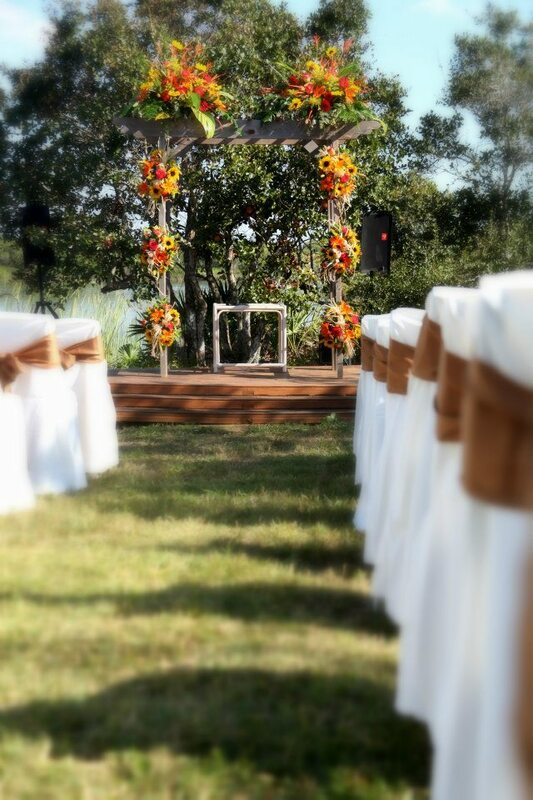 Port Charlotte florist offers stellar floral design for weddings and special events. Decor rentals and linens available for rent. Lighting and draping services for local country clubs. Full service planning, partial planning and day of coordination services available for your wedding day.